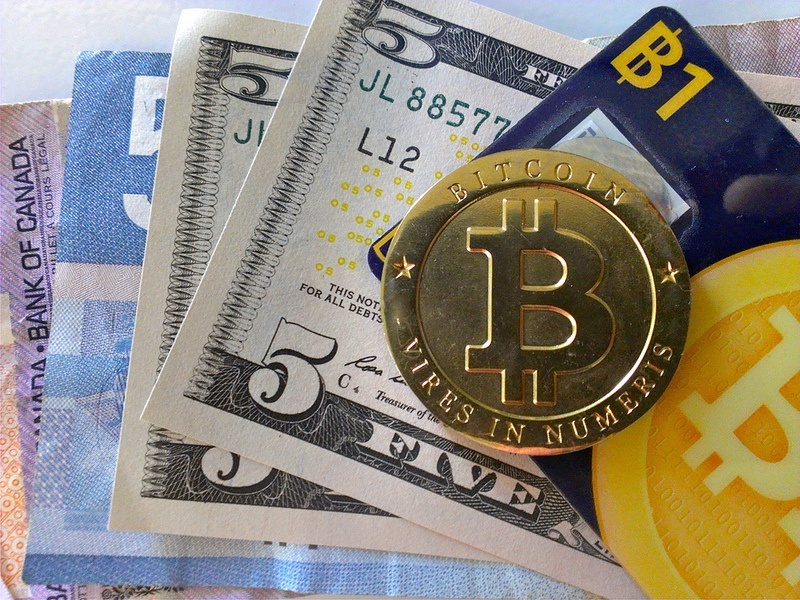 The International Monetary Fund (IMF) expressed concern about the popularity of bitcoin. First of all, Fund representatives are concerned about the hyper volatility of the cryptocurrency, as well as its use in illegal transactions. The organization called on the heads of state from the G20 list to discuss the crypto currency at an international level as soon as possible; probably this will happen at a meeting of the heads of financial ministries and Central Banks in Argentina in March. The IMF believes that the leaps of bitcoin rate, another example of which the world can see in January 2018 (up to 50% in relation to December’s exchange rate), pose a threat to investors, "especially if market players borrow the money for [asset] purchases." The International Fund recognizes the potential of bitcoin and altcoin as a new world currency, but at the same time reminds that they are often used by extortionists, scammers and terrorists. "It’s worth a discussion at an international level," IMF representative Gerry Rice said in an interview for Bloomberg. Germany and France have already expressed their willingness for discussion: French Finance Minister Bruno Le Maire said that the countries plan to raise the topic of cryptocurrency at the March meeting of the Group of Twenty. The remaining 18 countries included in the G20 have so far refrained from any comments.